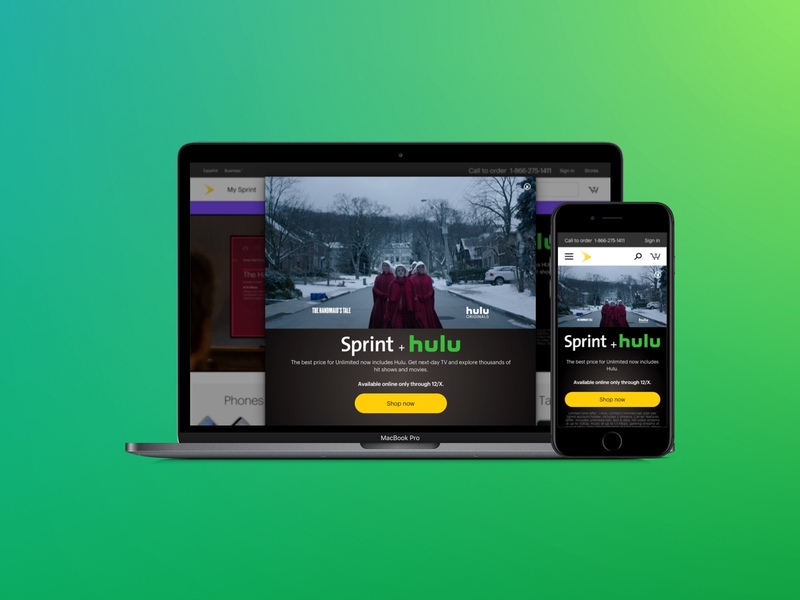 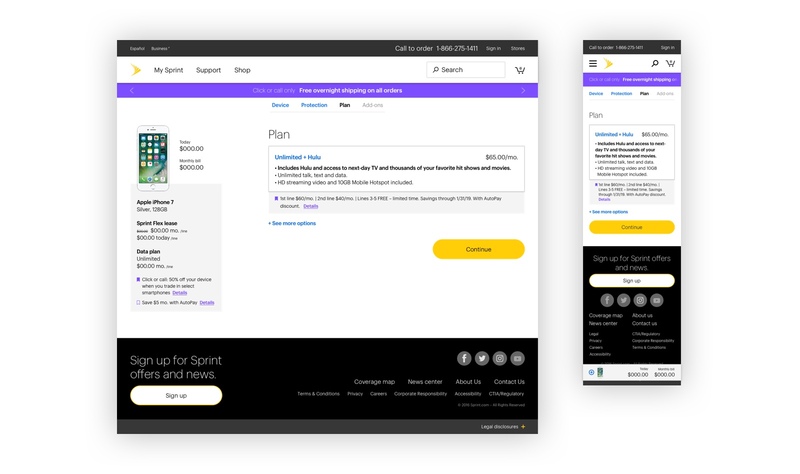 Sprint partnered with Hulu to provide premium streaming content to new and existing customers alike. 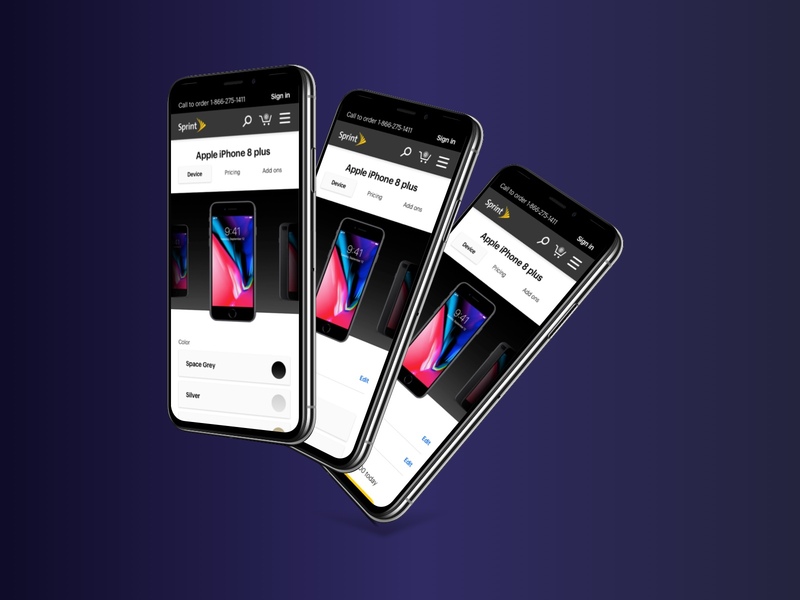 Utilizing engaging lifestyle and clean layouts. 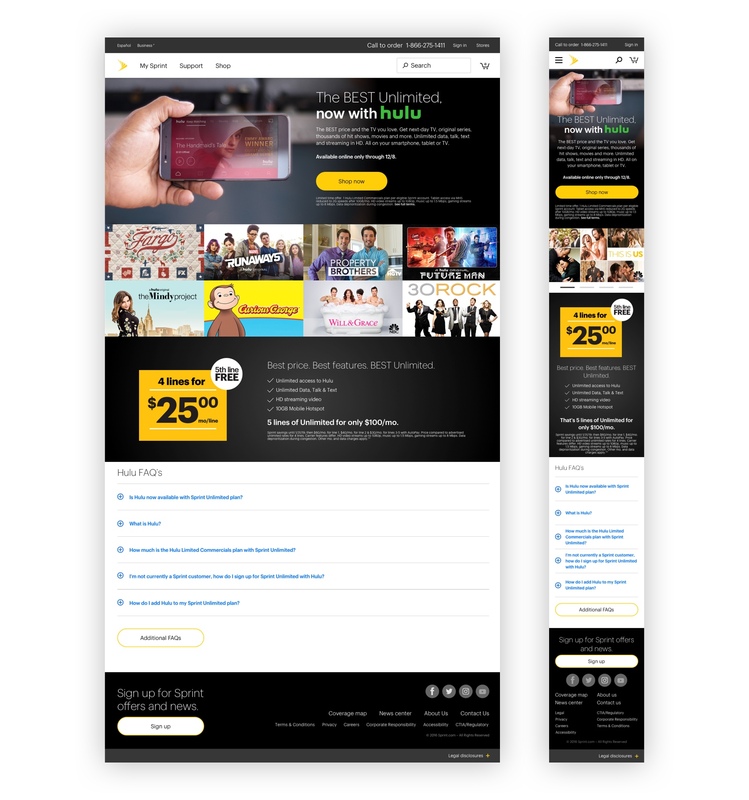 Banner placements across the site supported the landing page collateral and consistent creative was used across .com to maintain messaging integrity.